Redlinger Bros. 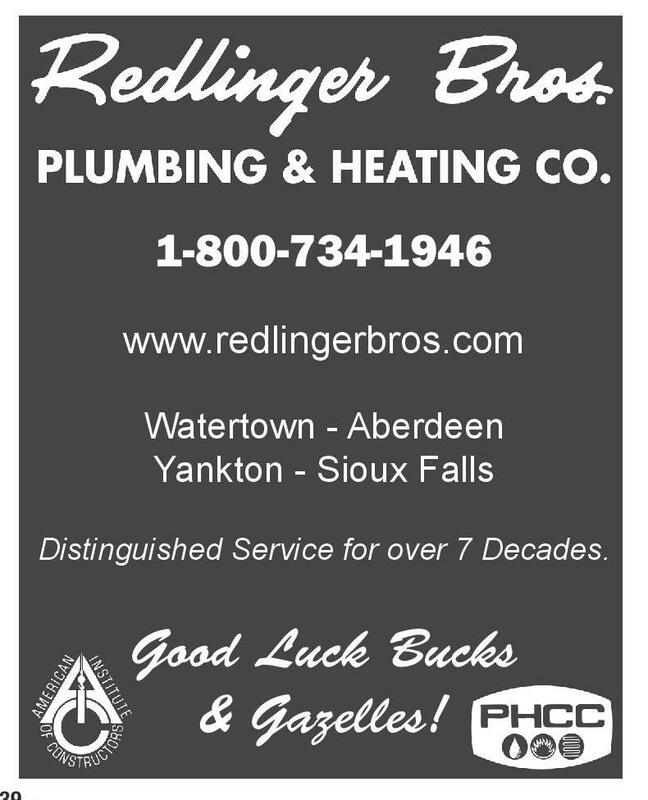 Plumbing And Heating Co. BOYS TRACK continued 1600 Meter Run: Varsity	4.18.4..............Travis Brenner.......... 2009 Senior	4.18.4..............Travis Brenner.......... 2009 Junior Sophomore	4.18.9..............Travis Brenner.......... 2008 Freshman	4.33.6..............Matt Althoff............. 1990 8th Grade	4.42.5..............Nick Johnson........... 1997 7th Grade	4.59.1..............Jon Williams............ 2001 3200 Meter Run: Varsity	9.19.41fat........Matt Althoff............. 1993 Senior	9.19.41fat........Matt Althoff............. 1993 Junior Sophomore	9.32.1..............Matt Althoff............. 1991 Freshman	9.53.7..............Matt Althoff............. 1990 8th Grade	10.17.7............Jon Williams............ 2002 7th Grade 110 Meter Hurdles: Varsity	14.57fat...........Jordan Smith........... 2007 Senior	14.72fat...........Jeff Larsen.............. 1994 Junior	14.8.................Jordan Smith........... 2008 Sophomore	N/A........................................................ Freshman	15....................Jay Mueller.............. 1991 8th Grade	14.9.................Jay Mueller.............. 1990 7th Grade	15.77...............Tyrel Kool................ 2003 300 Meter Hurdles: Varsity	39.38fat...........Tyrel Kool................ 2007 Senior	39.65fat...........Lance Loecker......... 1993 Junior	39.38fat...........Tyrel Kool................ 2007 Sophomore	40.02fat...........Tyrel Kool................ 2006 Freshman	40.42fat...........Tyrel Kool................ 2005 8th Grade	40.5.................Tyrel Kool................ 2004 7th Grade Shot Put: Varsity	62’1”...............Lance Wipf.............. 1993 Senior	62’1”...............Lance Wipf.............. 1993 Junior Sophomore	56’1.25”..........Lance Wipf.............. 1991 Freshman	52’9.75”..........Chad Nelson............ 1973 8th Grade	53’1.5”............Lance Wipf.............. 1989 7th Grade	46’ 5.5”...........Jared Schwader....... 1997 Discus: Varsity	176’1”.............Lee Weber............... 1969 Senior Junior Sophomore	171’6”.............. Chad Nelson................1972 Freshman	161’10”............ Harley Meyer................1975 8th Grade	150’8”.............. Harley Meyer................1974 7th Grade	127’ 7.5”.......... Harley Meyer................1973 - 39 - 1-800-734-1946 www.redlingerbros.com Watertown - Aberdeen Yankton - Sioux Falls Distinguished Service for over 7 Decades. Good Luck Bucks & Gazelles!